Have you just had a new conservatory installed and want the furniture to look just as great? Or perhaps you just want to freshen up your current conservatory? 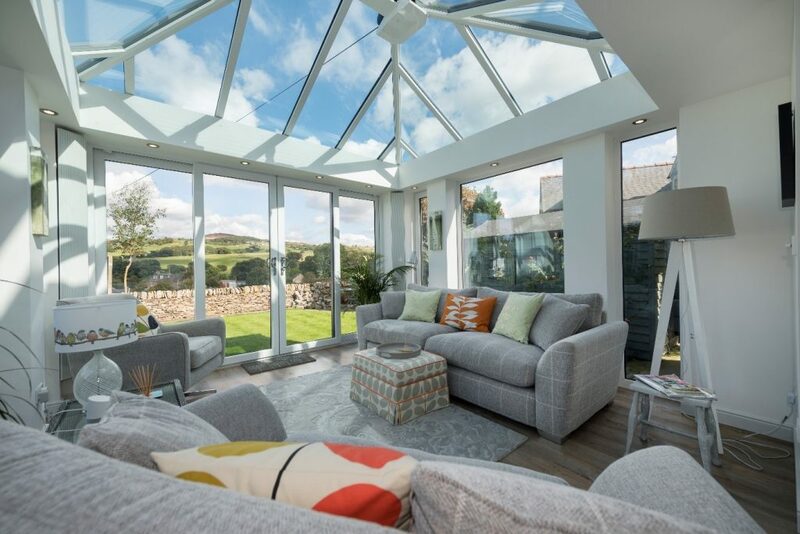 Ultimately, it is your decision on how you want your conservatory to look, but here are some ideas on where to start. 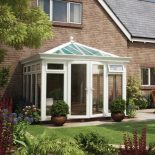 There are factors you need to consider when purchasing furniture for a conservatory. First, you need to think about what the purpose of your conservatory is. Is it a dining room, a family room, or something else? Once you have decided this, then think about the amount of space you have to work with. 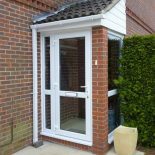 Is your conservatory large or small, and does it have bi-folding, French or patio doors? Then think about what theme you like. 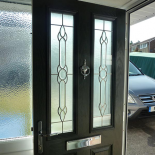 Do you want a modern look, or something luxurious, or is traditional more suited to your taste? Also, try to complement your choice and design with themes of other rooms, particularly the room it is adjoining. Once you have figured all this out, then you can start to think about the furniture. 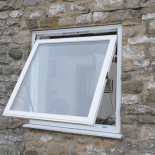 It will need to be able to withstand greater humidity and almost direct sunlight, so you will need to check it is durable, flexible and fade-resistant. Rattan furniture is a good option because it can cope with fluctuating temperatures and sunlight, compared to cotton which will fade, and dark leather which will get very hot in the sun. To make your conservatory feel cosier then try adding some nice cushions or perhaps a rug. This is also a good way of introducing some colour into the space. Other additions which can make a real impact on the look of your conservatory are indoor plants. They bring the outside in and they have other added benefits. For instance, plants help to reduce levels of certain pollutants, which as a result, improves the air quality for you and your family. So, the important things to consider before rushing into buying furniture are; the space available, what will it be used for, and what sort of theme you would like in the room. Once those decisions are made, it is easier to narrow down what furniture will fit and suit the conservatory and your taste.